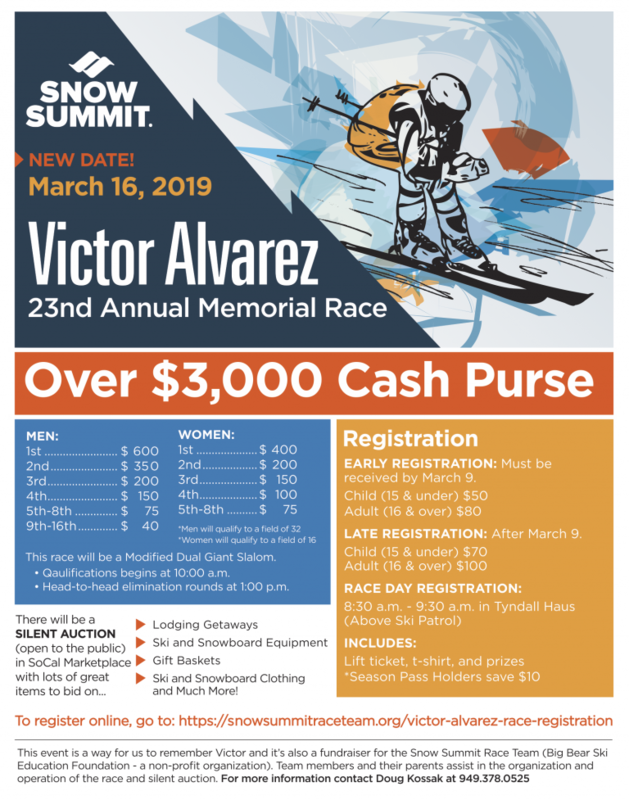 If you are not currently a Snow Summit Race Team member, you must complete and sign our Visiting Racer Release Forms. You will be taken to the release forms page after completing successfully registering for this race by submitting the form below. The information that you fill out on this form will be pre-populated on the release forms page. Please look over it and hit ‘submit’ to sign your electronic release documents. By checking this box, you acknowledge your responsibility to sign our Visiting Skier Release Forms. After you submit this form, you will be redirected to the Visiting Skier Release Form where the values will already be pre-populated for you based on your answers here. Please make sure that all of the information in the form is correct and hit submit. You will then be taken to the e-forms for you to sign. More information and instructions will be given on the Visiting Skier Release Form page after you submit this form. I agree to sign and complete the Visiting Skier Release Forms after I submit this form.